Last Saturday night you may have looked up and seen the full moon. Depending on where you were and when you were out, you may have gotten lucky, as photographer Brad Riza did when he snapped this image. Eclipses, by definition, mark a loss of light - or power, prominence, or even significance. The source of illumination is lost. Sometimes that loss is temporary. But sometimes that loss is permanent. You may find yourself in a situation today that is markedly different from where you were last week at this time. It's much like you have crossed a bridge, only to turn and discover the bridge has disappeared behind you and you can't get back to where you were. The good news is that you have grown. You can't ungrow and you can't go back. So look around at where you are now and make the best of it. Focus on the solutions instead of the problem. Take baby steps, but take steps. Weekend after next there will be a solar eclipse. They always come in pairs. First the earth gets between the sun and the moon, dropping the earth's shadow onto the lunar surface. Then the moon gets between the sun and the earth. NEVER look at the sun during an eclipse. Here's how you can safely watch the eclipse. Get two business cards. Poke a hole in one business card with a straight pin. Turn your back to the sun so it shines over your shoulder. Hold the business card with the hole over the card without the hole and about 6 inches apart. You'll see the circle of light shining through the hole of the top card slowly get sliced away as the moon moves between the sun and earth. These eclipses will come again at the Winter Solstice in December. Whatever happened to you during these eclipses will echo into what is to come. I encourage you to journal now and refer back later. 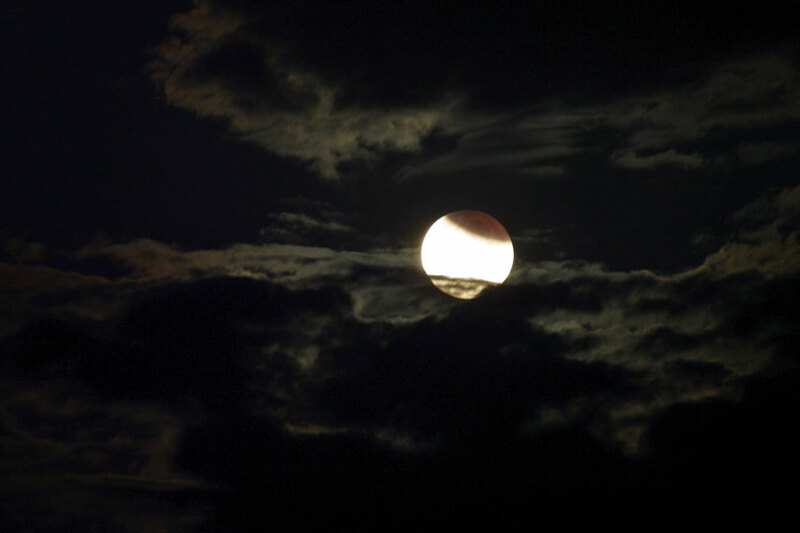 In this way you'll discover how eclipses affect you and be prepared for future events. There are generally two or three pairs of eclipses per year. On June 21st, the day of the summer solstice, we'll enjoy over 14 hours of day light. This is the peak of the fiery energy that comes from our sun. This is the season of the Red Phoenix. This is the time of year to pay attention to your own light and how it is perceived by others in your world. Each of us has a personal light that shines forth from us. While we may not consciously think about it, we are fully aware that we give off light-sometimes even more than others. Look at the words in these common phrases that indicate our awareness of the light we emit: "The bride is radiant," "His smile lit up the room," "She is beaming with pride," "You're brilliant," "He's a star," and many others. Even the Bible cautions us not to "hide our light under a bushel basket." This is the season to shine. The quality of your light shining out is manifested in your reputation. Make sure your reputation is shining steady and strong. Run an integrity check: do you actively keep your word, avoid making promises you can't keep, and follow through on any responsibility you have accepted? Along with the light comes the ability to be seen. Make sure you are seen as the star in your galaxy, rather than the darkness. The secondary benefit of light is sight. Vision is enabled by light. Make sure you are able to see what is coming at you through both space and time. Get your eyes examined. Polish your glasses. Trim your bangs. While you're at it, trim up any tree branches lower than 8 feet off the ground and trim back any bushes taller than 4 feet. Wash your windows (not in direct sunlight) and make sure all the light bulbs in your house and office work. Get out your resolutions from last January. See where you are along your list of goals. You may want to revise some of those resolutions now. Celebrate the ones you have already accomplished. Extend your vision another year down the road and write some new goals to guide the rest of the year. You'll check on those in about six months - at the Winter Solstice - the time for deep reflection. Be sure to give yourself something to warm up those chilly winter days. Meanwhile, happy summer everyone! !